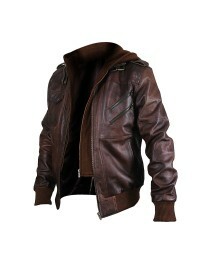 As the winter is about to knock the doors everyone is busy looking to collect some great clothing stuff which may keep them warm while heading out of the house and when it comes to having hands on a beauty you must take a look at this one and must not miss it anyway. 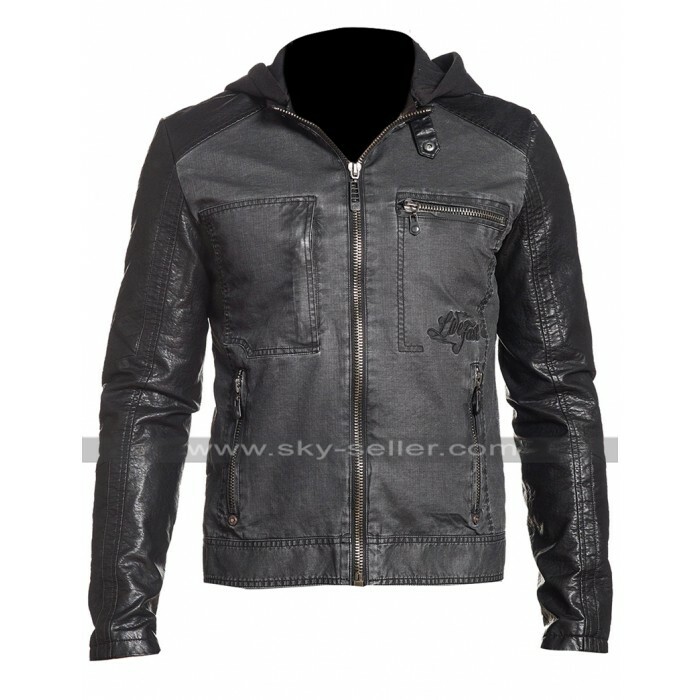 This Slim Fit Biker Jacket has been a perfect choice of all times to go for which has been manufactured using the best quality material which is a blend of leather and woolen and tends to be a great choice of all times. 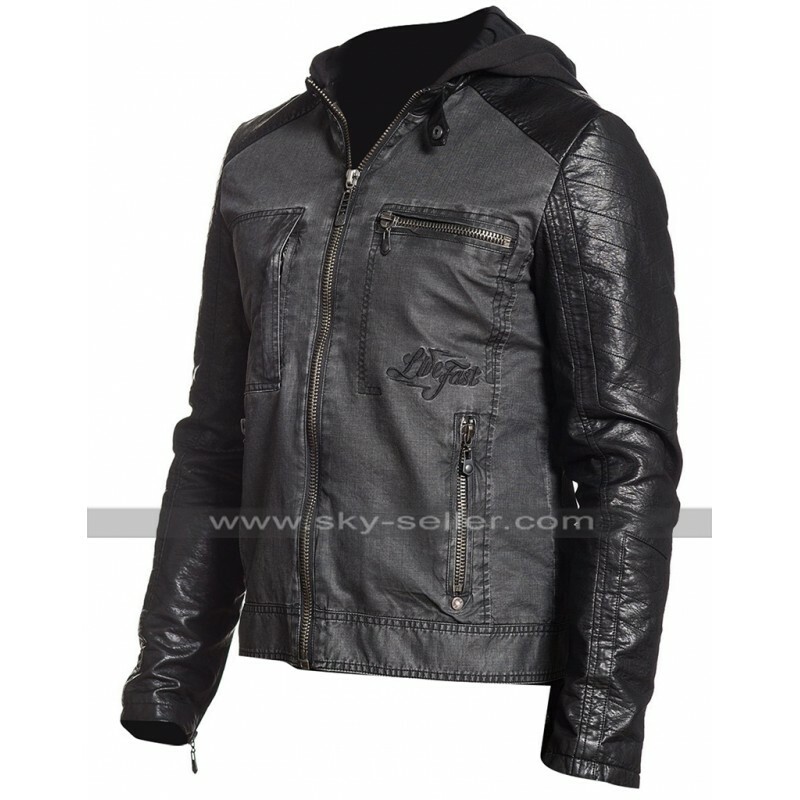 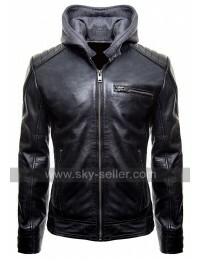 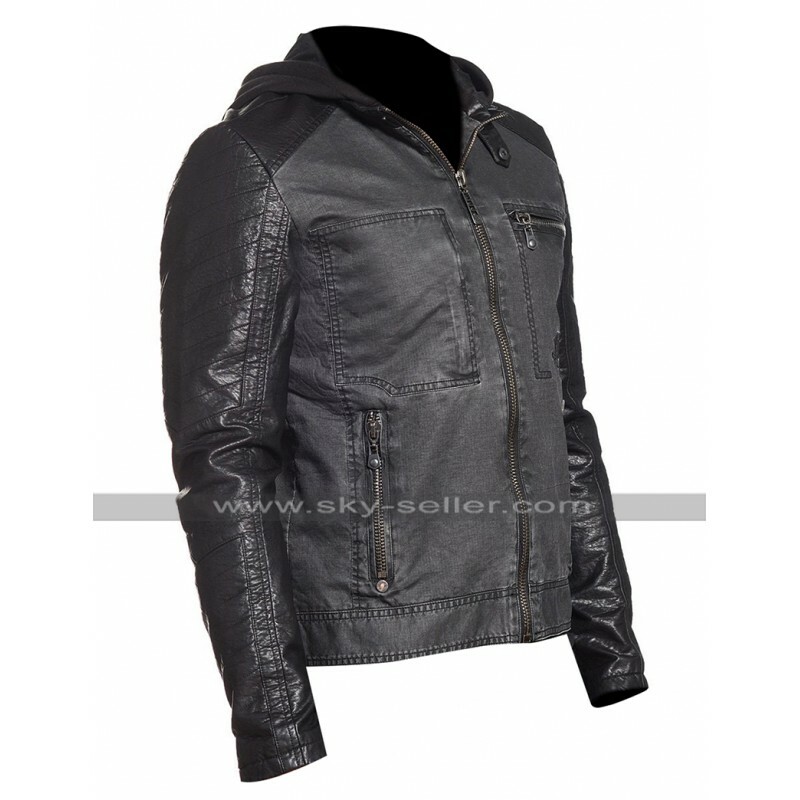 This Black Biker Jacket has been manufactured and featured in the black color with the front of the jacket is enhanced with zipped pockets and the sleeves are in full length. 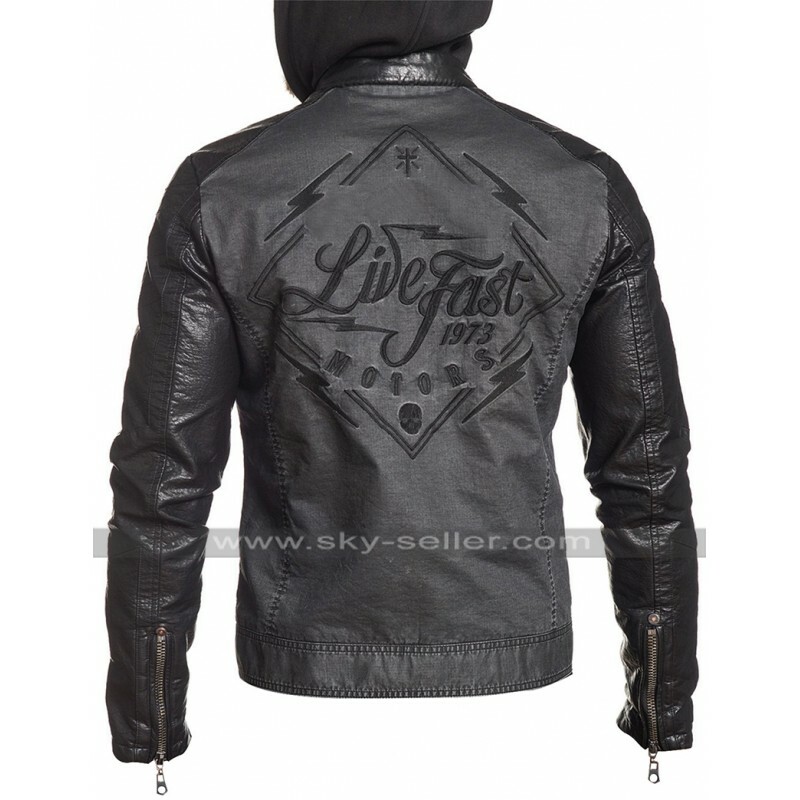 This Speed Hunter Jacket is one of a great beauty which not only enhances the personality of a person with its great styling but at the same time also tends to give an endless comfort to the one who prefers having hands on it. 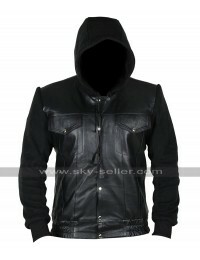 This Black Hoodie Jacket has been finished with the inner of viscose and the soft lining makes it stand out in a great way.